Authenticode check failed: signature or signing certificate are not recognized. ScintillaEditView::init : SCINTILLA ERROR - Can no load the dynamic library. Uninstall and reinstall got same error either 32bit or 64bit on Windows 7 64-bit. @GlacialManYT had a similar issue here. It looks like his system had a permission issue. There are some other suggestions like trying to run the portableapps 64 and 32 bit versions, starting with all the plugins disabled, and a few other things. You can take a look and try some of those suggestions. Also, make sure you didn’t download your installer from the CIA. I’ve downloaded from this site. 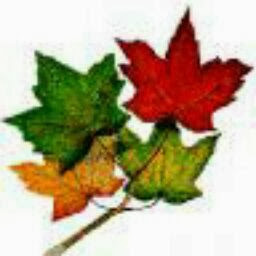 https://notepad-plus-plus.org/download/v7.5.1.html. Downgraded to 7.3.3. (https://notepad-plus-plus.org/download/v7.3.3.html) and it works great. Looks like 7.5.1 something was wrong.